A couple of great media features spotlighting this weekend’s GTG Fest 2014 have come out this week. Click here for an interview with Tommy Plural by Anne Erickson for the Lansing State Journal. 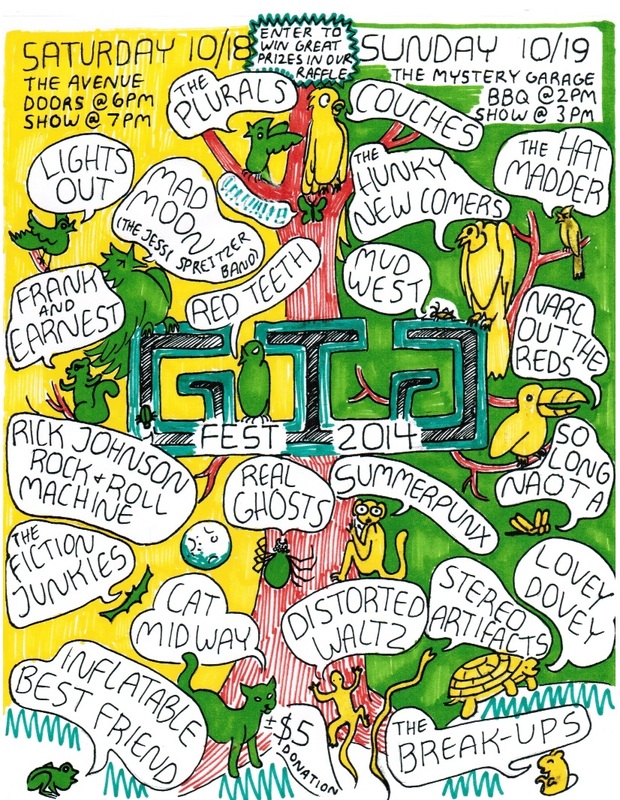 GTG Fest is this weekend, October 18 and 19! Full schedule below!